When you vacation in South Carolina, one of the first things you may notice is the pride we take in the military history of our state. Back in the colonial days we were instrumental in defending our shores against marauders of all nationalities and occupations; the coast of South Carolina often needed to protected against pirates as well. 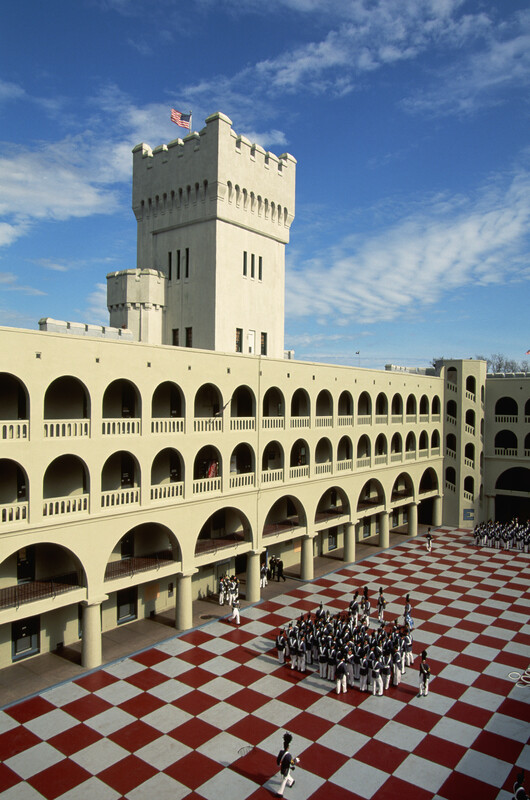 (1) Because of this pride in all things military, it’s only natural that one of the six major military colleges that exist in the United States today, was established in Charleston, in 1742.